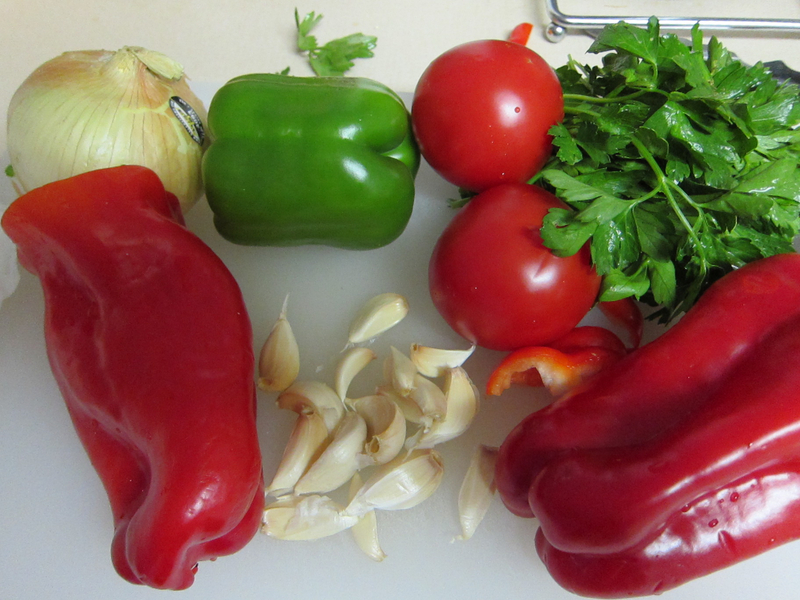 Sofrito is one of those foods that has many variations and personal recipes. It is used usually as a base and seasoning for various dishes. It is very common in Latin America, Caribbean, Spain and Portugal. It is called “refogado” in Brazil and portuguese speaking countries. One thing in common in all these different recipes is that ingredients are minced, almost to a paste and cooked in oil. Most versions contain garlic, onion, and tomatoes. Variations include bell peppers, lard, sweet peppers, annatto seeds, and herbs. 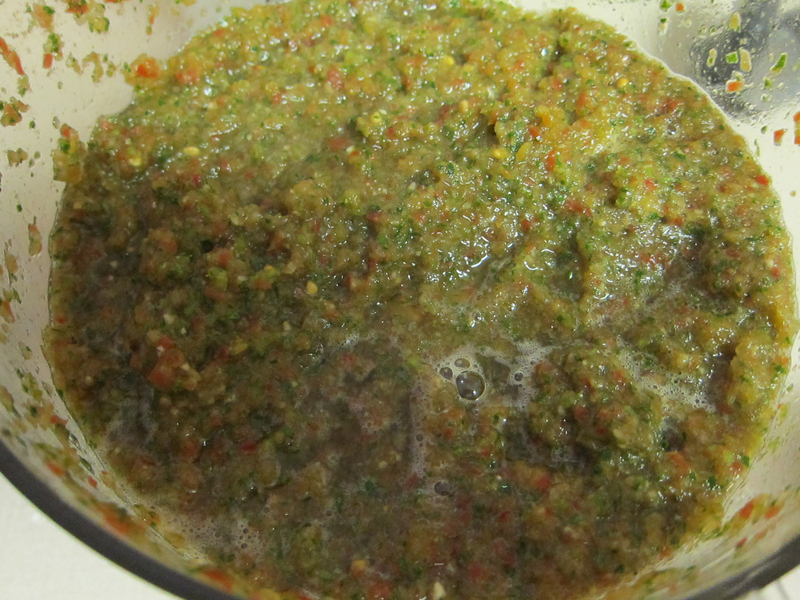 This is my version of Sofrito and I always have it ready in the freezer. I particularly love to marinate flank steak in it overnight, and use it on stews. * I don’t always add cilantro to my Sofrito because its flavor is very strong, and can overpower the flavor of all other ingredients. 1. Remove the seeds from the bell peppers, and coarsely chop the onions, peppers, and tomatoes. 2. 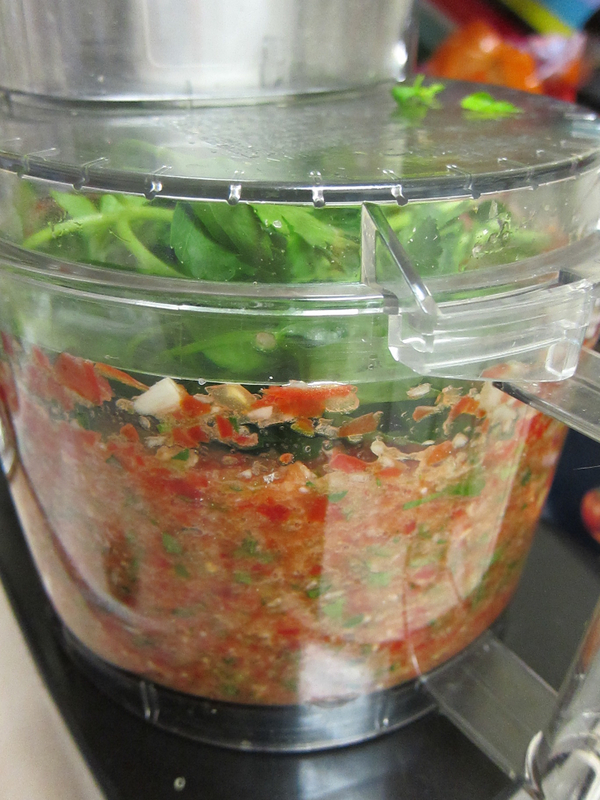 Place all the ingredients in a blender or food processor. 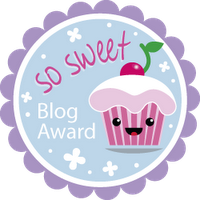 Work in small batches. 3. Pulse until it becomes a paste. You can use it fresh, as a sauce, or dipping (Make sure to taste it , you might want to add some olive oil, vinegar, salt and pepper). It is great to use as a marinade for meats or seafood. Or, pour this mixture into ice cube trays and/or Ziploc bags and freeze. It will be ready to use anytime you are going to cook something, just throw in 1-2 cubes of Sofrito to beans, stews, soups, and anything else you want to spice up.